Homeowner Education for Real Estate, Home Insurance and Home loans. This episode is about some of the problems trees can cause to your home. This is a Murdula.com broadcast. 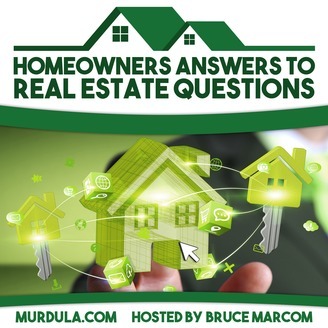 This podcast is designed to give a homeowner valuable information in order to make informed decisions about their most value asset. This program also helps protect the homeowner from scams and predators. 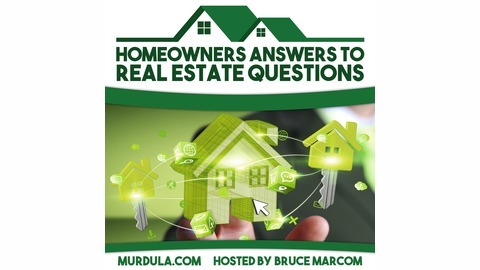 This is not legal advice but the opinion of the Host, Bruce Marcom , 20 year veteran in the Real Estate and Mortgage industry. He has a degree in Real Estate and in Business Administration, and is a Licensed Sales Agent and State Certified Real Estate Appraiser in the state of Texas.